What Would Mike Do? 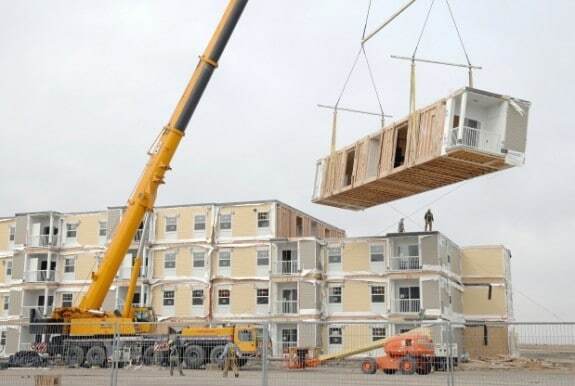 : The hotel blog: Should you go modular with your next hotel? Should you go modular with your next hotel?